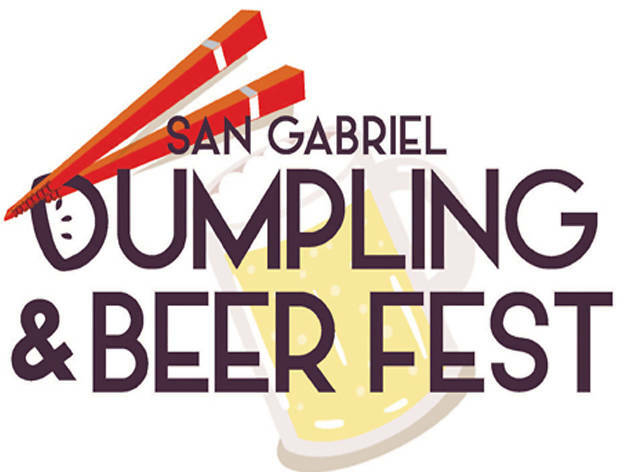 Swap out pretzels for dumplings at the returning Dumpling & Beer Fest at San Gabriel Mission Playhouse (320 S Mission Drive, San Gabriel). Your beer tasting wristband ($30) will get you unlimited craft beer from 6 to 10pm, and dumpling vendors and assorted food trucks will be on hand to sell food. 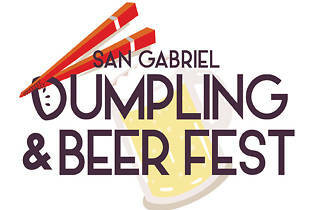 Make sure to stick around for the festival's dumpling eating contest (if you can stomach it), as well as the competition for the most original dumplings. Find out more information here.